Made in France. Silver plate 10cm/4". Iconic shape - reproduction of the Z model mill. 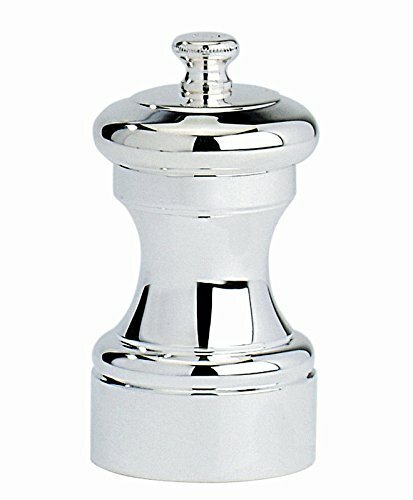 Plated to the highest level of silver plating recognized by the French law and guaranteed by the square grade I hallmark.